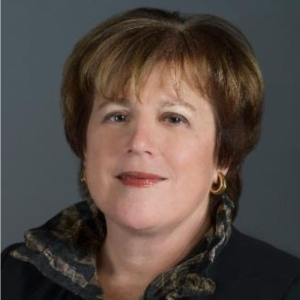 Donna Morea is a highly accomplished chief operations executive and board director who is nationally recognized in the IT software and services, healthcare and private equity communities. Donna is an Independent Director of SAIC, a NYSE $4B technology and engineering company. She is also an Independent Director of SunTrust Banks, Inc., one of the nation’s largest banking organizations. She is a director of Quotabelle, a mobile biography website and platform. In 2015, she was elected a Trustee of the Inova Health System. She also provides advisory assistance to major private equity firms pursuing acquisitions in the healthcare IT, offshore IT & BPO, and government software and services spaces. Donna’s most recent operational role was at American Management Systems (AMS) and CGI Group. There, she led CGI’s multi-billion dollar IT and business process services in the US, Europe and Asia-Pacific. She grew the operation organically and through acquisitions, including the acquisition of Stanley Associates, a $900 M public company. Donna received a MBA with distinction from the Wharton School, University of Pennsylvania and a BA with high honors from Wesleyan University.